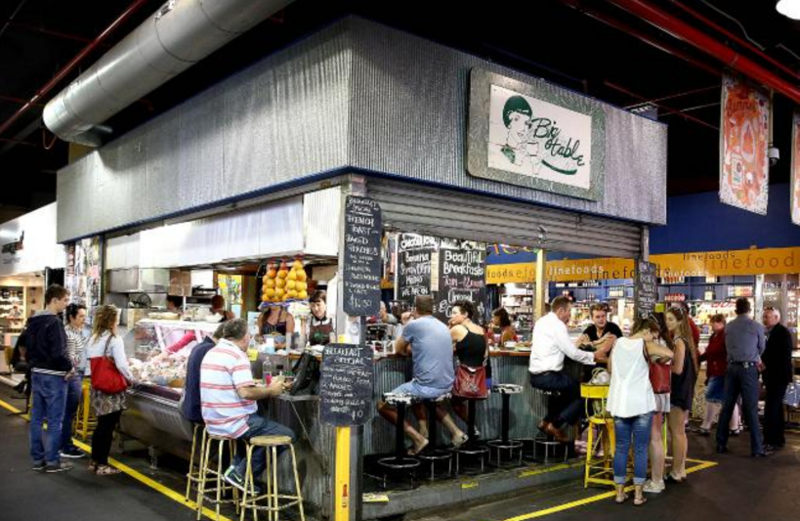 Big Table - Adelaide Central Market: The City of Adelaide's premier food destination. Over 70 traders under one roof. The Big Table has been serving delicious meals for over 20 years. Try one of our famous big brekkies, french toast or pop past for our range of freshly made baguettes and salads.